Just a little over 5 months into 2016 and there are already multiple discoveries of counterfeit money operations, several of which had produced over $1 million in counterfeit money. The following is a list of the top 5 counterfeit money stories so far this year, starting with the largest counterfeit money operation. At the end of this list, there are a bonus 3 counterfeit money stories. These stories do not involve large counterfeit money operations, rather, they are used to highlight that counterfeit money can appear anywhere, anytime, from anyone, not matter how small the amount. 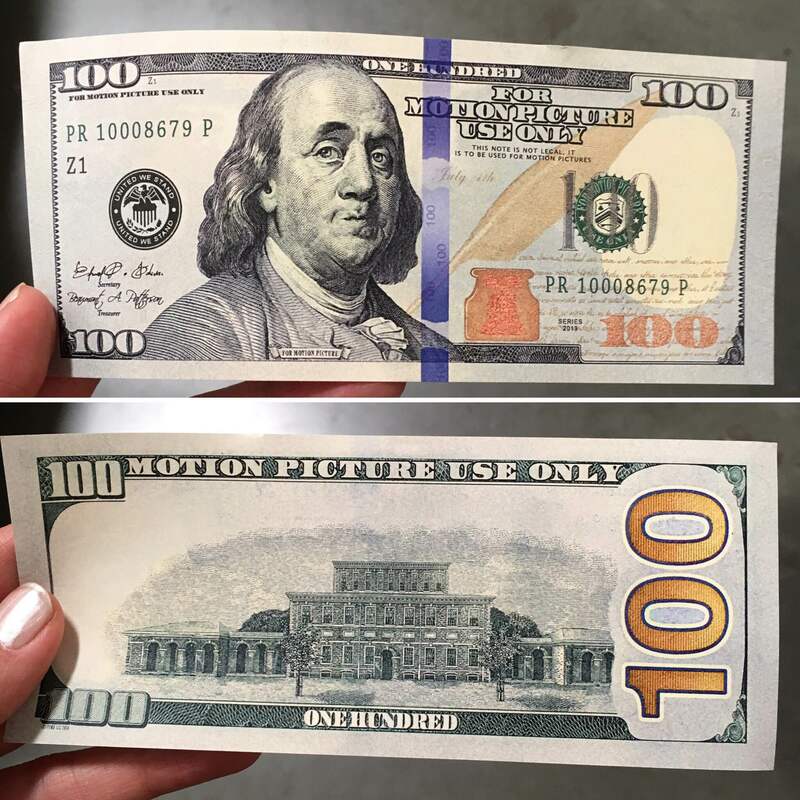 It should be noted that these counterfeit money stories are those that have been disclosed – there are likely many more counterfeit money operations yet to be discovered or publically disclosed.